Smoking is seen by many as one of the most dangerous pastimes in the world, and regular use of cigarettes are known to lead a number of different health problems. They are also linked to cancer and heart disease. Smoking also has negative effects on your mental health, and in turn, a habit has been shown to increase stress levels and anxiety when you become addicted. It may be that you have tried to give up smoking before, only to have not succeeded, or that you are deciding that now is the time to cut out the habit and move on. 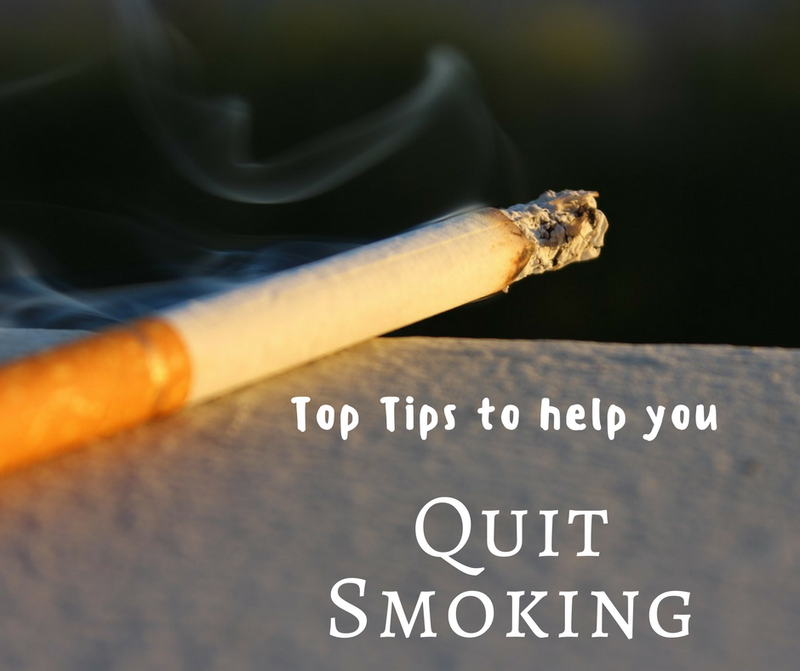 There are lots of unreliable tips out there which promise to help you curb smoking, only to make you more dependent, so take note of the following advice. Only a small amount of people can quit cold-turkey without any side effects or cravings, but this is rare. Instead, experts recommend setting up a plan to help. This involves identifying when it is you smoke-whether it be stress or social situations- and following a strict set of rules to stop you from doing it again. Certain things like curbing drink, avoiding situations where you would feel compelled to smoke, or doing something else whenever you feel tempted are all ways that can help you stick to it. Rarely does an addiction get beaten without any drive to do it. Just as with starting dieting or exercising, you should write a set of goals you hope to achieve. Motivations can be included into your day to day routine and can be remind you of the reasons for quitting whenever you feel like you should smoke. A good place to start is your phone lock screen, or on your bedside table when you wake up. Make a promise to yourself to stick to it for 66 days, which is the time it takes to form a habit. This is a short amount of time, so it is manageable, but if you stick to it you will be more likely to succeed. In the modern world, there are a whole host of innovations and developed products which are designed to help people stop smoking. Whereas some remedies see little success, others have almost entirely replaced smoking among some generations. The best example of a useful tool is vaping, which is where you inhale a nicotine-laced vapor to satisfy your nicotine cravings without needing a cigarette. 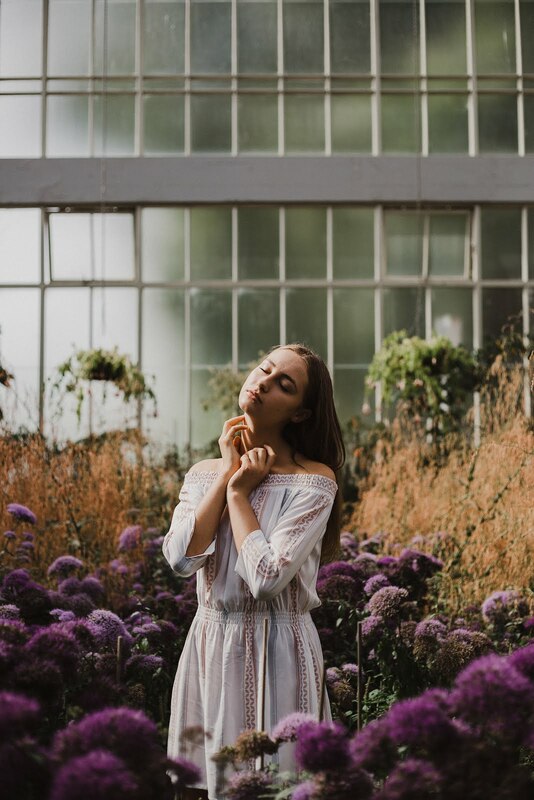 The range of vape flavors available is part of what has contributed to the rise in popularity, with fun touches like strawberry, vanilla, or even spiced apple for people to try and succeed with. It is unlikely that you will be able to stop smoking all on your own, no matter how hard you try. This is where it is key to rely on the support of your friends and family to get you through the hard times. If this isn’t enough, then it is more than acceptable for you to enlist the help of a trusted therapist to help you identify the causes and best possible solutions for moving forward with your smoke-free life.